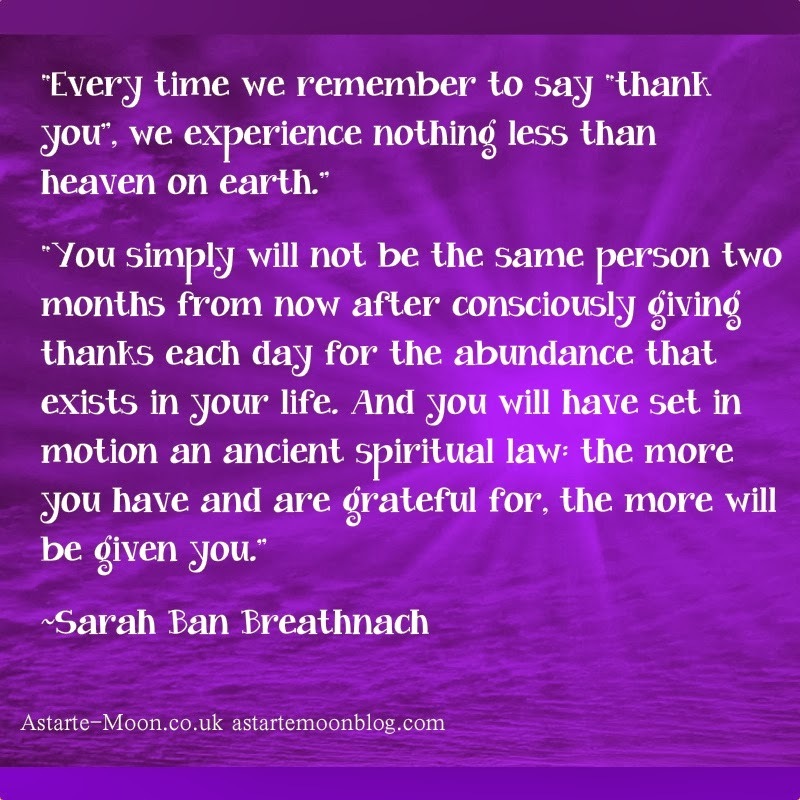 "Every time we remember to say 'thank-you' we experience nothing less than heaven on earth"
Some days you may not feel like your life is full of abundance. I find that these are the days when it is even more important to practice gratitude. Even on our worst days there is always something to be grateful for, even if it is as small as a bowl of warm soup on a cold day. So whether you are going through a happy or sad time in your life right now, try the exercise of thinking of three reasons to be grateful for this day. try this for a couple of months and see the difference. You will find that your outlook on life is infinitely more positive. Below are links to some of Sarah Ban Breathnach's wonderful writing, just click on the picture to find more information on her fabulous work. 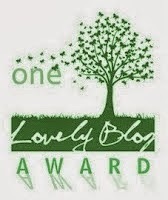 "Sarah Ban Breathnach believes that people are scaling down their expectations of what constitutes the good life. And they should be! A more slender purse doesn't mean we can't still live a rich, rewarding life. We can reclaim our futures by rediscovering what it is that truly makes us happy. By providing a meditation for each day of the year, Sarah illuminates our journey of self-discovery and shows us that simplicity does not imply doing without - true simplicity illuminates our lives from within. She teaches us how to reorder our priorities. Carve out time for the personal pursuits that bring contentment. Savour the joy of simple pleasures. Restore serenity to daily endeavours. Delight in the everyday elegies of home and garden. Between the pages of this book, readers will learn how to nurture their own creativity, nourish their imaginations and celebrate their own styles. Not only does each day have a meditation, but Sarah has also found the perfect quotes, poems, reflections and excerpts from women's magazines and homemaking books from the late 19th century through to the 1950s which are featured throughout, giving the reader a unique scrapbook of hope and inspiration that is bound to become a treasured resource of ideas, advice and comfort." I am grateful for this day and I'm sure you are too. That's some really good advice, thank you, for this is something I truly needed today, and I love her quote as well.